Our volunteers, who are subject matter experts and voice-over artist, spend hours recording our audiobooks to secure the right for all students to learn and out of their love for reading and education. It's the human-narration of our audiobooks that provides an added advantage to our members. Here at Learning Ally we use terms like prosody and fluency to discuss a struggling reader's need to hear tone, pitch, stress, and timing to support content absorption and ensure that your child is not just reading but also learning. Here's a list of audiobooks that we recommend for K-5 grade level readers to help you get started with your Learning Ally membership have been newly recorded and added to our library. Enjoy! 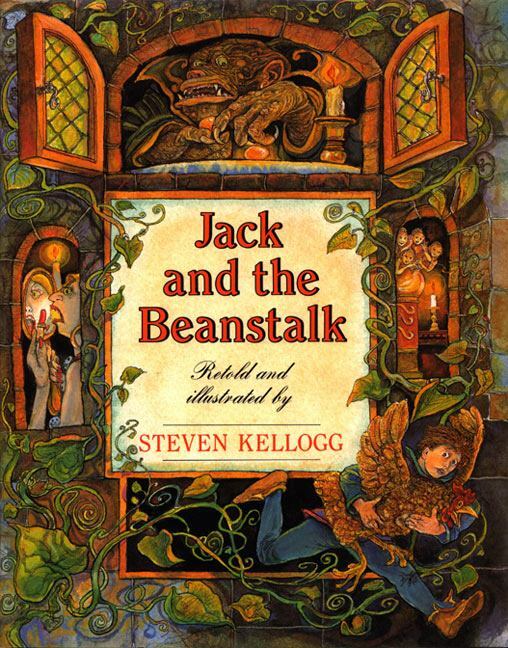 Join young Jack as he climbs a giant beanstalk to a magic castle in the clouds. Meet a hen that lays golden eggs and a harp that sings by itself. And don't forget the ogre. 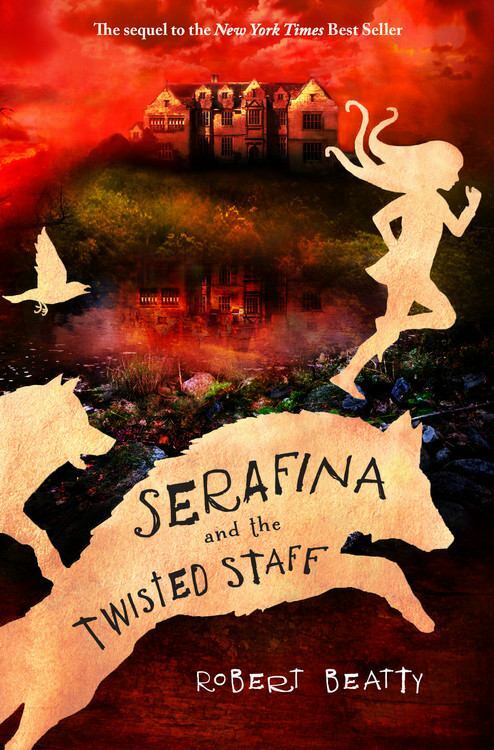 A classic fairy tale with a vigorous look that will leave you chanting "Fee-fi-fo-fum!" 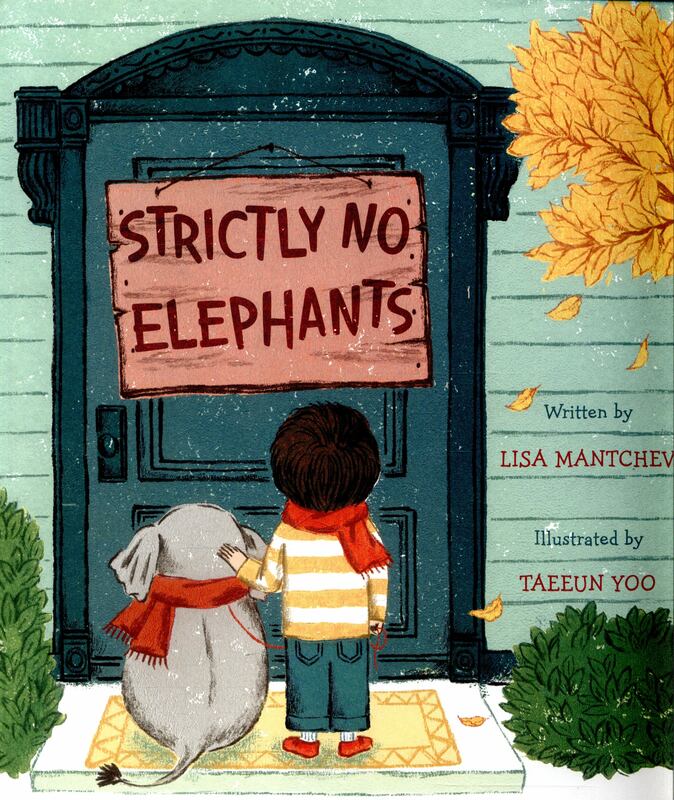 When the local Pet Club won’t admit a boy’s tiny pet elephant, he finds a solution—one that involves all kinds of unusual animals in this sweet and adorable picture book. Today is Pet Club day. There will be cats and dogs and fish, but strictly no elephants are allowed. The Pet Club doesn’t understand that pets come in all shapes and sizes, just like friends. 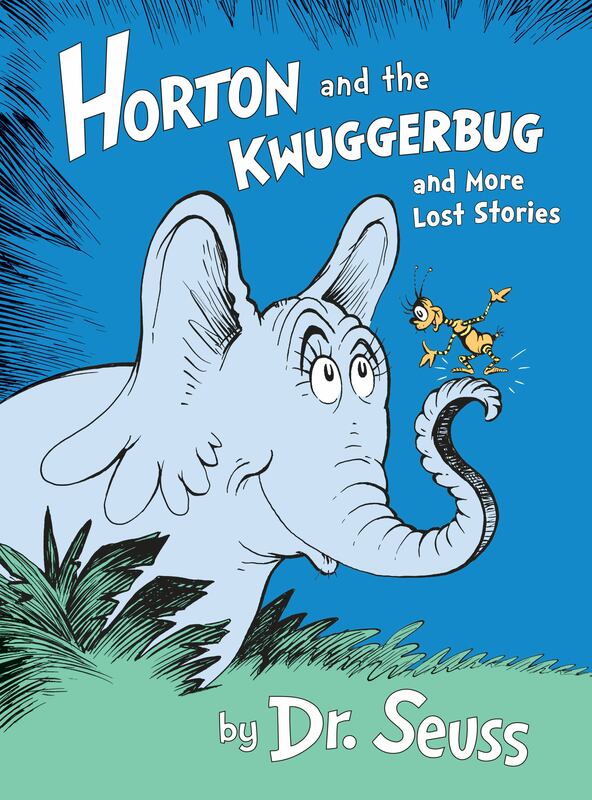 Now it is time for a boy and his tiny pet elephant to show them what it means to be a true friend. Imaginative and lyrical, this sweet story captures the magic of friendship and the joy of having a pet. 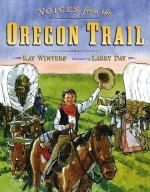 It’s 1848, and brave families band together in covered wagons to head west. Each spread introduces a different speaker to tell his or her part of the story: there’s Carl Hawks, son of the wagon train leader; Louisa Bailey, the newlywed; Chankoowashtay, a Sioux brave; and more. Like its acclaimed predecessor Colonial Voices, this book showcases a thrilling—and often dangerous—time in our history. Richly detailed illustrations bring the story of the great Westward Expansion to vivid life. It's the start of a new school year, and A.J. 's third-grade teacher, Mr. 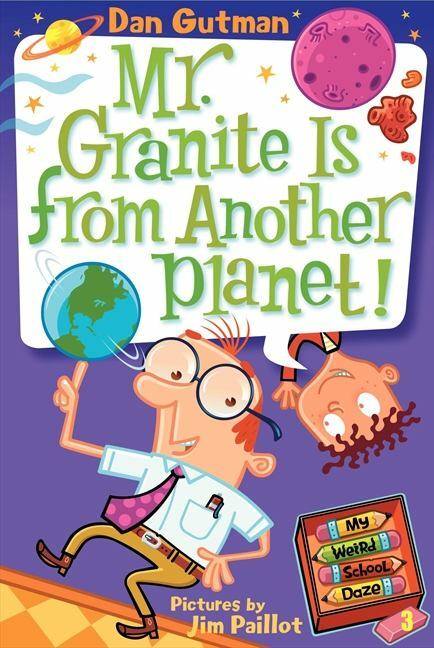 Granite, is out of this world! He's a supergenius who talks weird, acts weird, and looks weird. He knows everything. Is he a computer posing as a person, or does he come from another planet? In May of 1937, the Hindenburg, a massive German airship, caught fire while attempting to land in New Jersey, killing 35 people. 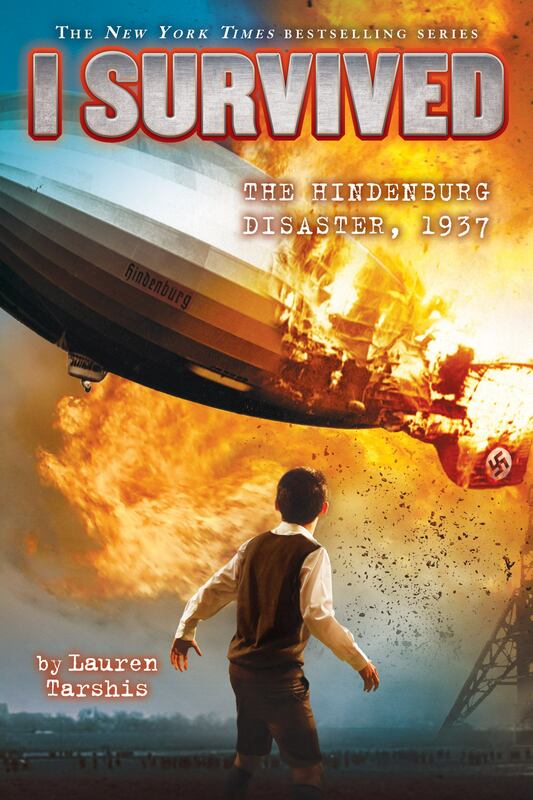 Lauren Tarshis's latest thrilling addition to the New York Times bestselling I Survived series, will feature an 11-year-old boy in the middle of this historic disaster..
A 2015 Newbery Honor Book Going to school and making new friends can be tough. But going to school and making new friends while wearing a bulky hearing aid strapped to your chest? That requires superpowers! 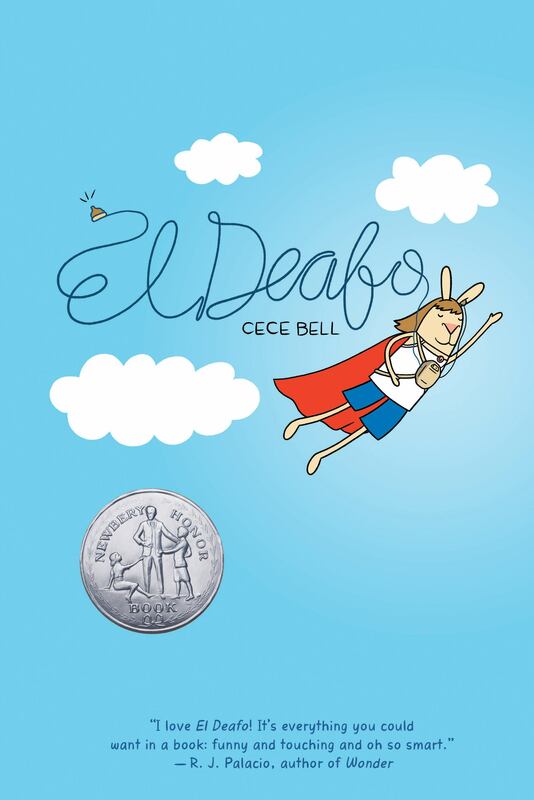 In this funny, poignant graphic novel memoir, author/illustrator Cece Bell chronicles her hearing loss at a young age and her subsequent experiences with the Phonic Ear, a very powerful--and very awkward--hearing aid. The Phonic Ear gives Cece the ability to hear--sometimes things she shouldn't--but also isolates her from her classmates. She really just wants to fit in and find a true friend, someone who appreciates her as she is. After some trouble, she is finally able to harness the power of the Phonic Ear and become "El Deafo, Listener for All." And more importantly, declare a place for herself in the world and find the friend she's longed for.